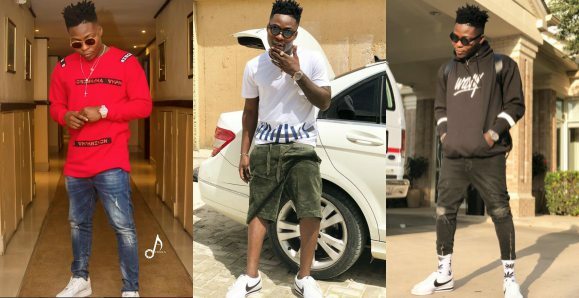 Mavin act Reekado Banks shared some posts on his Instagram page and these pictures have got fans talking. 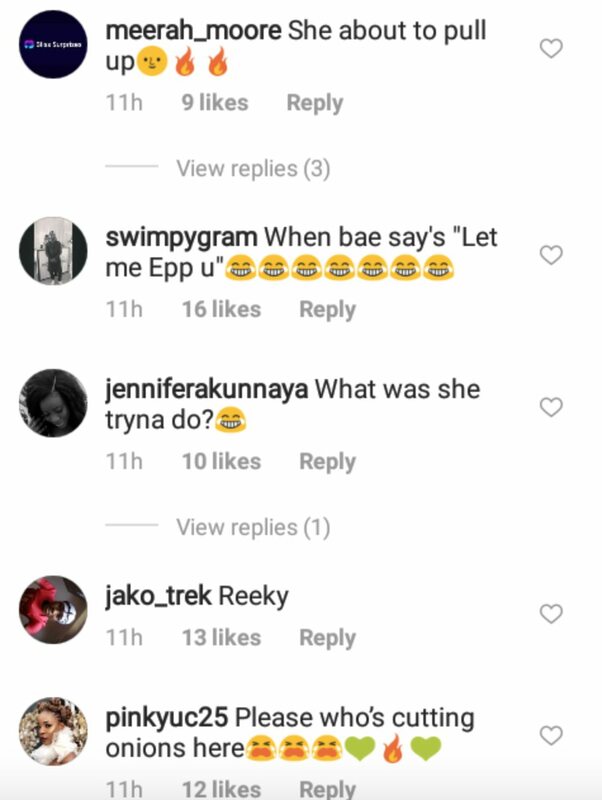 Reekado went ahead to post another picture and captioned it “She likes it” with a cheeky smile on his face. 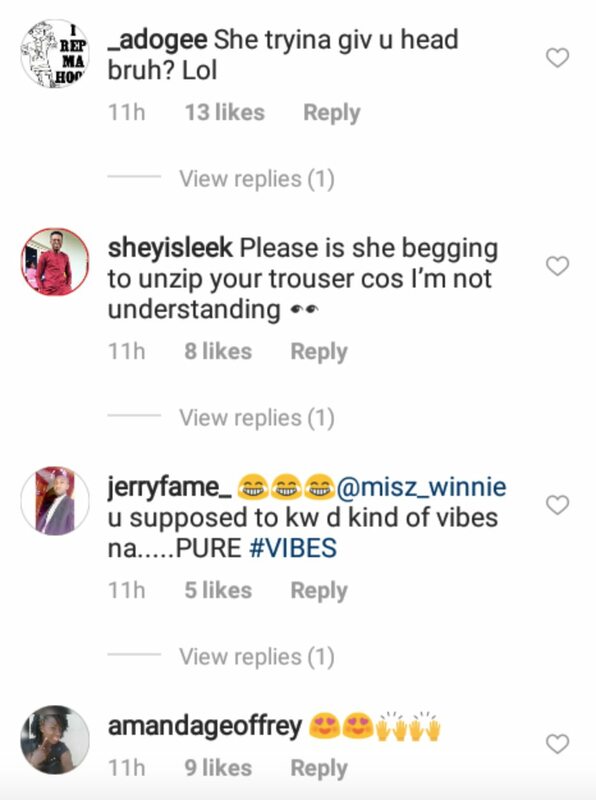 This posts got fans wondering what kind of vibes the Mavins star is talking about. 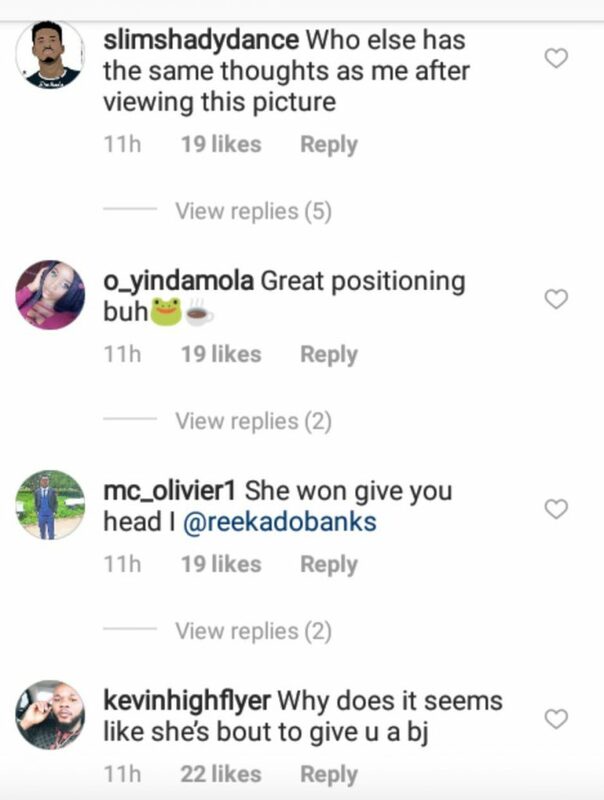 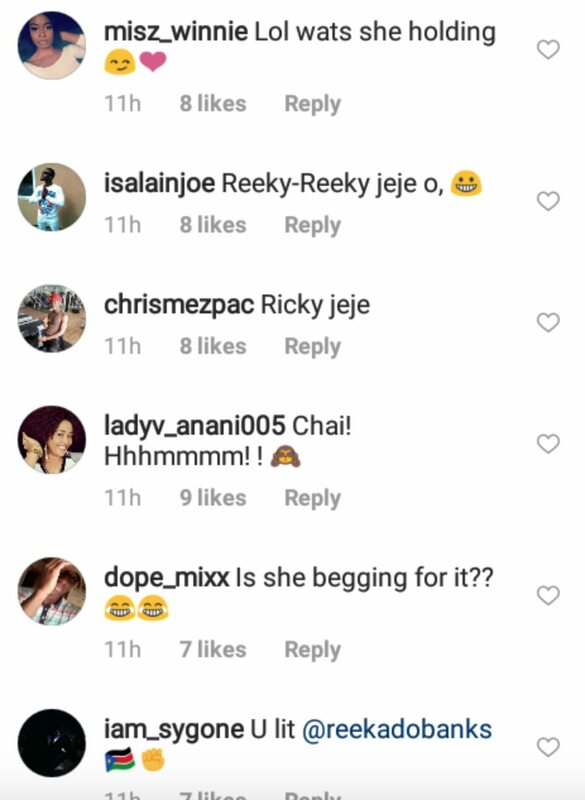 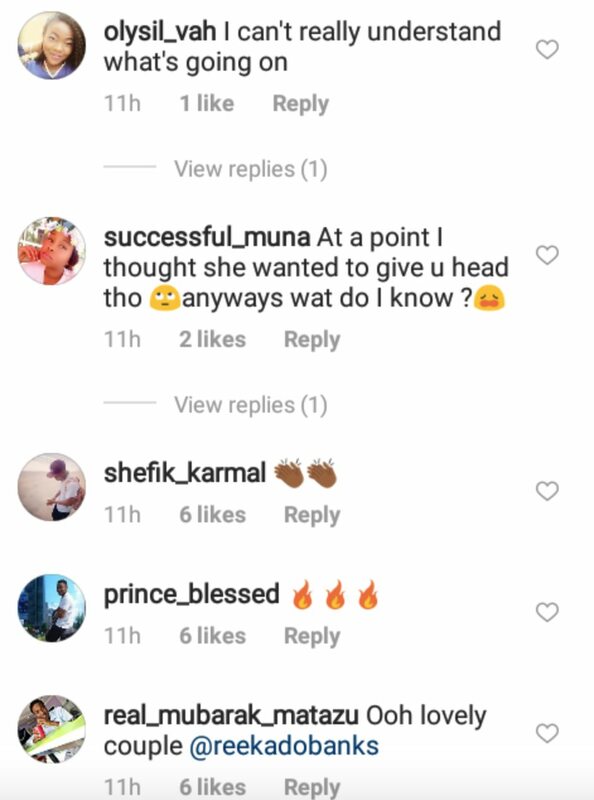 0 Response to "Photo Of Reekado Banks And Mysterious Lady Got Fans Talking About “Pure Vibes”"